Initially slated for mid-June, the European Commission's investigation into Apple's tax arrangement with Irish authorities will not be completed until later in the year, Europe's competition chief said Tuesday. "We will not sacrifice the rule of law or the quality of our work to speed up the process," European Commissioner for Competition Margrethe Vestager said. Vestager blamed the delay on the "time consuming" process of gathering information, according to Bloomberg. "But we will do our best. It is among our top priorities. Of course fast is always better than slow. But best of all is to be just," she added. 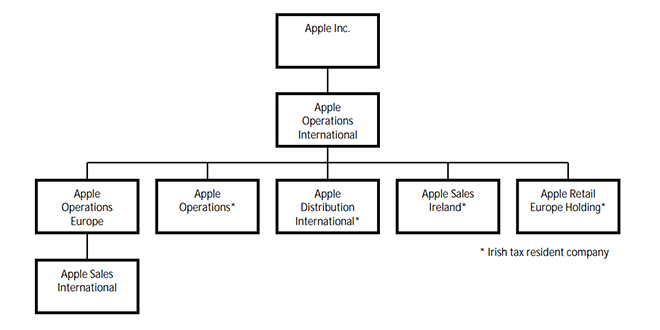 The Commission believes that Apple's 1991 and 2007 tax accords with Ireland, which afford the company a reduced effective tax rate, amount to illegal state aid designed to skirt market forces. Both Apple and the government of Ireland deny that charge, and Ireland has vowed to fight any judgement otherwise. All the same, Apple has begun preparing shareholders for the possibility of an adverse outcome, saying that it may be forced to pay back taxes which could have a material impact on its balance sheet. "If the European Commission were to conclude against Ireland, it could require Ireland to recover from the company past taxes covering a period of up to 10 years reflective of the disallowed state aid, and such amount could be material," the company wrote in its latest quarterly report. In addition to Apple, the Commission is also investigating similar arrangements between Amazon and Luxembourg as well as Starbucks and the Netherlands.